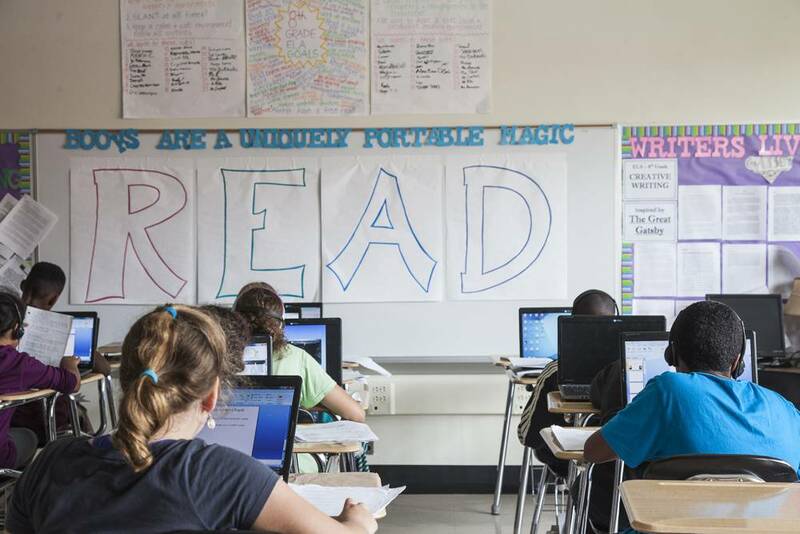 Elmwood Village Charter Schools have consistently been among the highest performing schools in Buffalo. 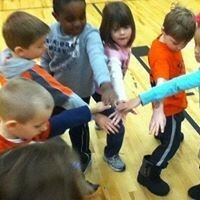 In 2012, Business First ranked EVCS the highest performing public elementary school in Buffalo. In 2013, 2014 and 2015, Business First Ranked EVCS the highest performing public or private school in Buffalo. Over the last few years, EVCS was consistently ranked in the top 10 of all elementary schools in Western New York. In 2014 and 2015, EVCS was ranked the second highest performing public middle school in Buffalo, and was the highest non-test in public middle schools. 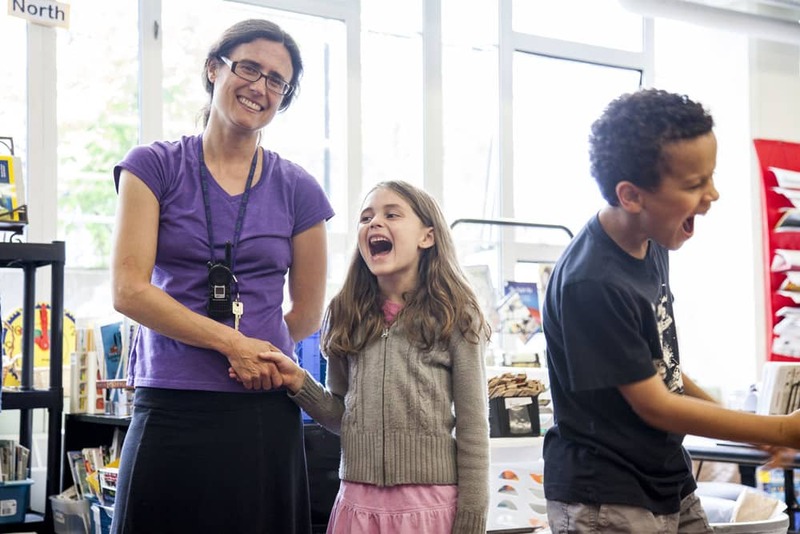 Learn more about our class size and student-teacher ratio, how our instructional time compares to other schools, and our chosen educational models—Responsive Classroom and Cooperative Discipline. Our core curriculum includes proven and successful research-based programs for reading, math and writing, as well as Spanish, health, library time, and regular student community service. 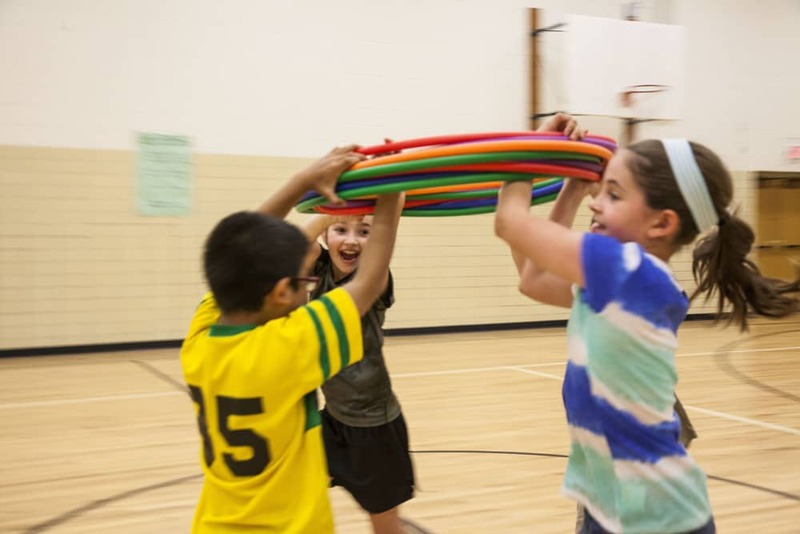 All of our students participate in a variety of age-appropriate sports and physical education activities, ranging from running and soccer to league basketball and more. 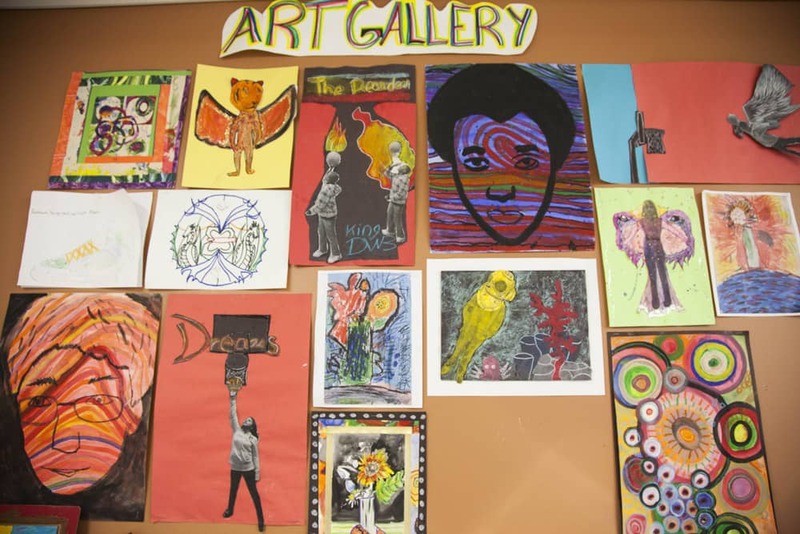 Thanks in part to a matching-funds grant from the New York State Council on the Arts (NYSCA), music, art and dance have been integrated into the weekly core curriculum for all of our students from the very beginning. 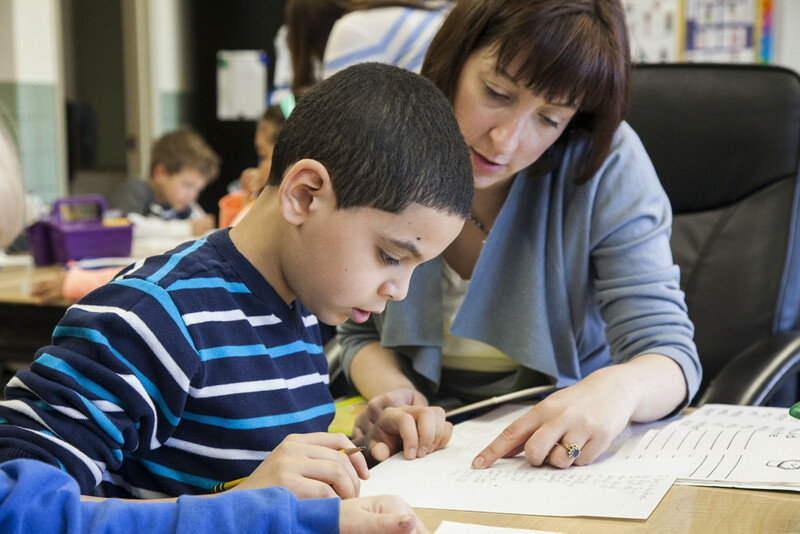 EVCS employs nine special education teachers who work alongside our general education teachers to utilize strategies that are successful with a wide range of special needs students, as well as English language learners with limited proficiency. 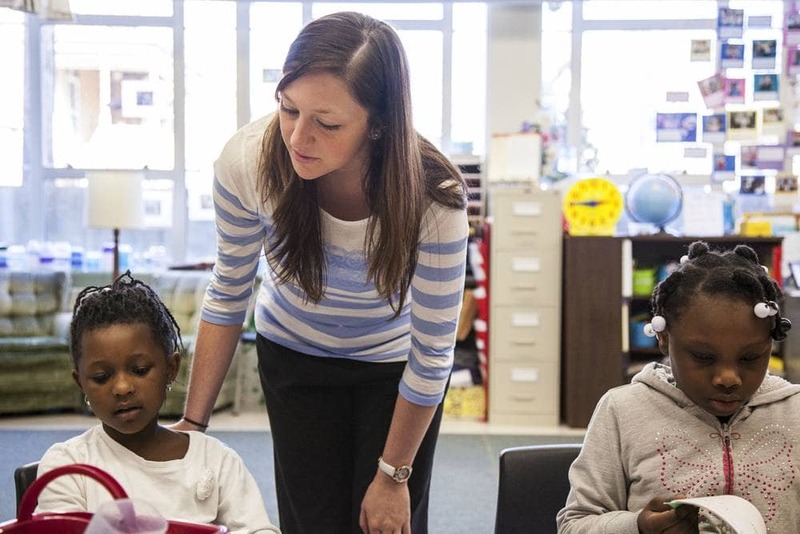 Browse a complete directory of our teachers, teaching assistants and teacher’s aides, and other staff members.